There are many reasons you may be considering braces or clear aligners. You may need to correct your bite, or maybe your dental hygiene is suffering because your teeth are crooked. Perhaps you simply don’t like the way your smile looks. But getting braces is a big commitment, both in terms of time and expense. Those barriers may have been standing in your way for years! Invisalign® Clear Aligners may be the best solution for your situation. To help you understand the Invisalign system, here are 7 things you didn’t know about the aligners. When you have traditional braces, your smile changes behind the braces, so you don’t really see a dramatic difference until they are removed -- sometimes years after they are put on. Aligners are removable and must be removed regularly to be cleaned and so you can care for your teeth. That means you’ll be able to see the position of your teeth change over time. If you’re imagining that Invisalign aligners look like the trays you get when you buy an over-the-counter whitener, you’ve got the wrong picture in mind. You may have met people wearing aligners and not realized it. Your aligners are custom made to fit on your teeth, and they’re snug. Because they are clear and they fit your teeth closely, they’re difficult to see. People may not even notice them at all, unlike traditional braces which are quite obvious. When you eat or drink, you take your aligners out. When you finish your meal, you brush your teeth and put the aligners back in. This means you can eat what you want and you don’t have to worry about anything getting caught in your aligners. In fact, you get new aligners every 1-2 weeks. Each set is slightly different, and the whole system is progressive. The first set moves your teeth a bit, then the next set moves them a little more, and so on. As an added bonus, new aligners every other week or so means there’s little chance they’ll be stained or otherwise damaged. Invisalign has a cleaning system that will help you keep your aligners perfectly clear and unnoticeable. Additionally, you should remove them each night and gently brush them with your toothbrush, rinse, and return them to your mouth. Traditional braces are wires and brackets which sometimes break. Then you have to deal with a sharp wire in your mouth and with making an emergency visit to the office. With Invisalign Clear Aligners, the likelihood of you having a dental emergency is much lower. 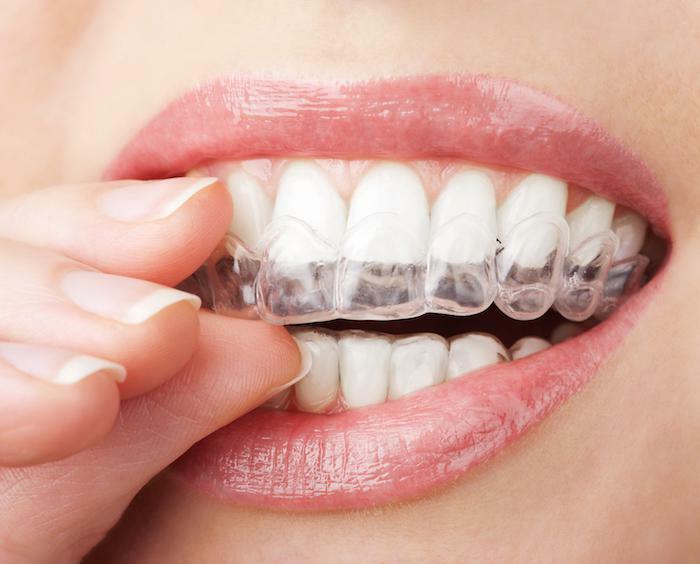 You probably won’t break your aligners. You’ll need to schedule regular checkups, usually every 6-8 weeks. 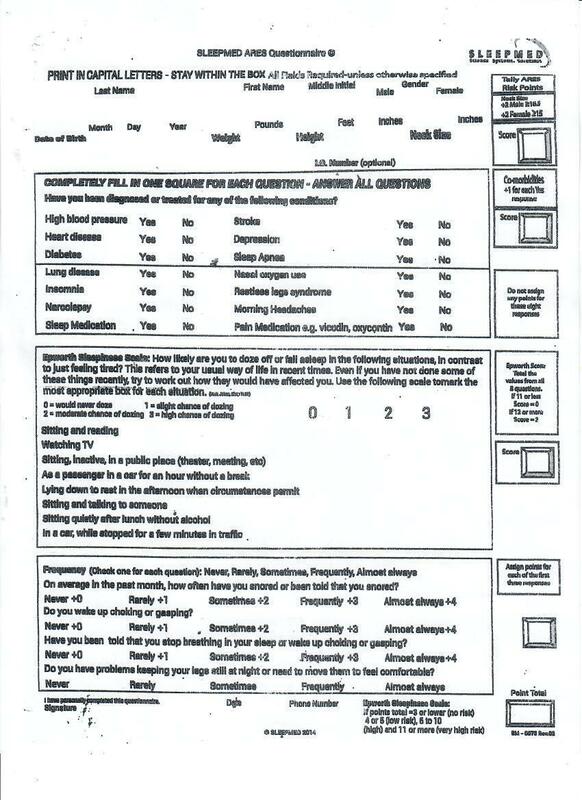 Dr. Samet checks your progress on these visits and makes sure everything is on track and going as expected. After your Invisalign treatment is completed, you’ll probably still need to wear a retainer to get the best possible results and keep your smile looking great. Invisalign Clear Aligners aren’t for everyone. If you’d like to discuss whether or not aligners are an option for you, book an appointment online or by phone with Dr. Samet today. What Should You Look For When Selecting a Dentist for Dental Implants? 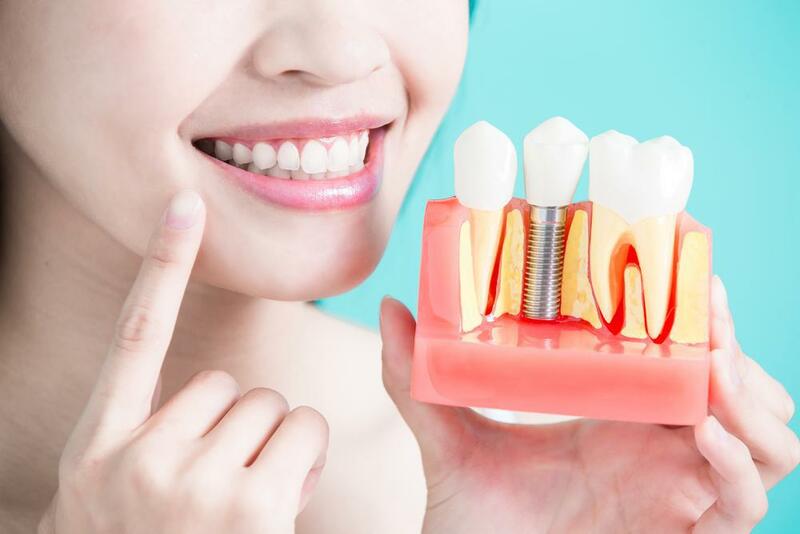 Dental implants provide a long-lasting, comfortable means of replacing lost or damaged teeth. Working with a qualified and experienced dental implant dentist can help ensure the best outcome.